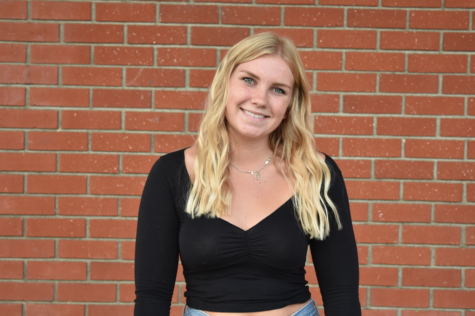 Sofia Helmle is a first time writer for the Triton Times and a senior this year at San Clemente High School. Although she’s never written in this context before, English is her favorite subject and she is excited to improve her writing and be able to share stories with the SCHS student body. Outside of school Sofia has participated in many volunteering opportunities including Special Camp for Special Kids, Blankets of Hope and Pageant of the Masters. Sofia also loves Starbucks, guitar playing, and spending time with her friends. In the future Sofia hopes to attend a four year university and further her education outside of San Clemente. She hopes you all enjoy her contributions to this year’s editions of the Triton Times.